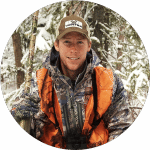 As any hunting enthusiast knows, there are a number of aspects that determine your success. 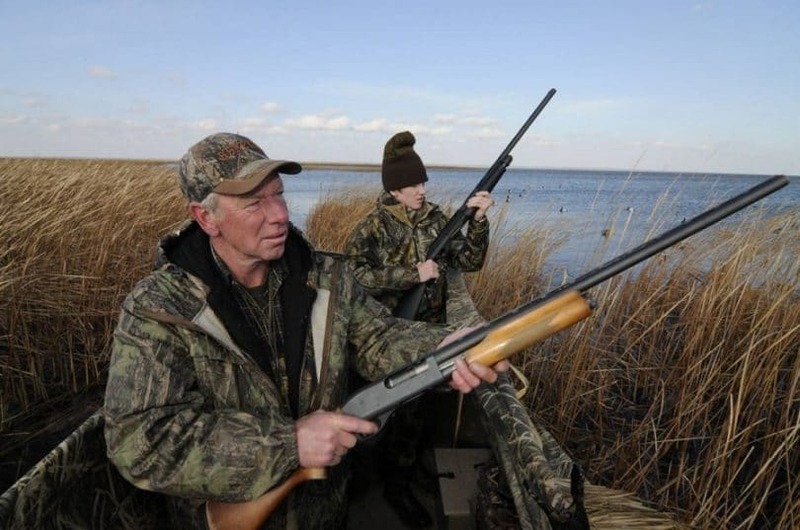 Choosing the best waterfowl shotgun is an important step in the hunting process. The bottom line is that the quality of the gun you use will have a significant effect on the rewards to reap. That said, for those who are new to this form of game hunting, it’s important to understand exactly what to look for when choosing your firearm as well as the other equipment and supplies that will come in handy. This, along with mastering a few techniques, will help you make the most of every hunting trip. The first step towards a successful hunt is taking the time to research various areas nearby. Obviously, you do not want to have to travel too far to reach these grounds, but you also don’t want to settle for a mediocre location when a better one is just a few miles further away. Run a search online and read various hunting forums to find out where the best grounds are located. Your local wildlife agency should be really helpful in this regard. Outdoor recreation resources can also be really helpful in this regard since they should have all the local listings on hand. Another option is to ask your friends, if any of them enjoy hunting, and find out where they have enjoyed their best hunts. If the grounds are several hours from home, many hunters choose to make a vacation of it by either camping or renting a cabin nearby. 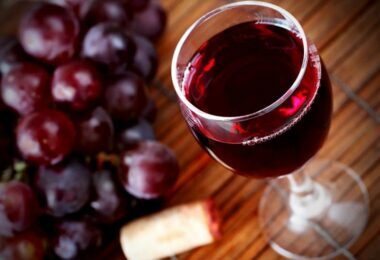 This will allow you to make the trip and rest up before heading out early the next morning. Make the most of a whole day of hunting by spending the following night nearby and make your way home the following day. Waterfowl will always be on the lookout for bodies of water that offer abundant sources of food. So, where the food is, this is where you will find other wildlife. 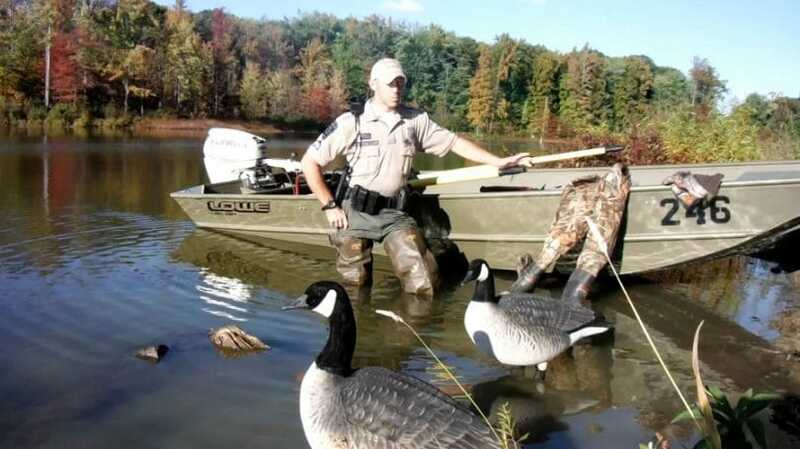 When hunting from a boat, remember to conceal the outline of the boat using camo cords. Similarly, if you are hunting from land, you need to conceal your human shape by wearing a camouflage poncho. If you are hunting late in the season, you can create water holes in the ice to attract your prey. Some of the best hunting occurs later in the morning if you are hunting later in the season. 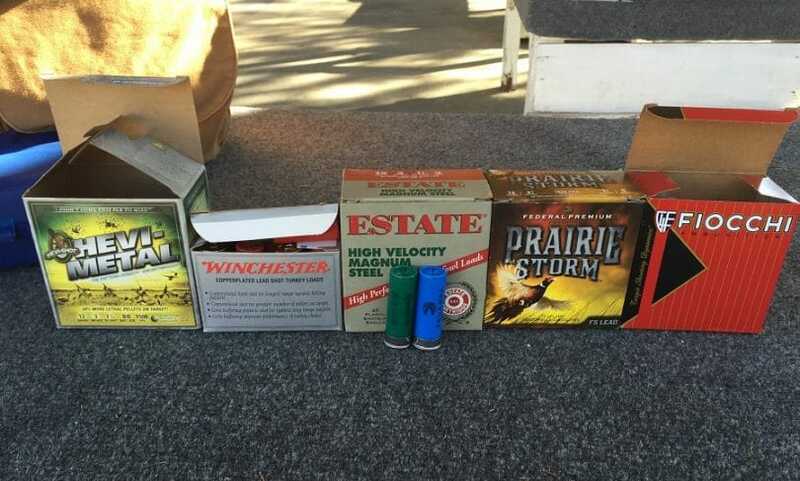 Make sure that your shotgun shells are easy to identify by labeling them with permanent marker. The original markings can wear off which can cause confusion between loads for geese versus those for ducks. Your call can get dirty over time. Various particles of dirt, food, and even tobacco can build up in side. Make sure that you keep your call clean for best results. Be patient, calm, and quiet. Too much noise will scare off your prey and, in some cases, even stationary decoys can prove less than helpful while the right call is far more effective. Whether you are a new or experienced hunter, there is nothing more important than safety. Novice hunters often make rookie mistakes. 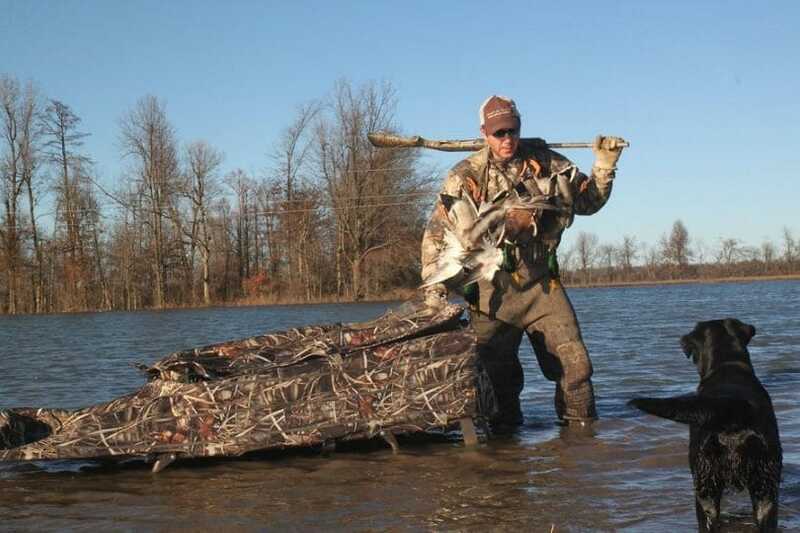 Even skilled hunters with the best waterfowl shotguns can slip up. Either way, there are some essential safety guidelines that should never be forgotten. Firstly, you should always carry supplies like a waterproof fire-starting kit. If you get wet, you’ll be glad to have a way of warming and drying yourself. If you plan on using a boat, make sure that it is fully serviced and in perfect working order before you head out. Keep flotation devices on your boat at all times as well. Always tell somebody where you are going and how long you expect to be out. You might also like to check in from time to time. 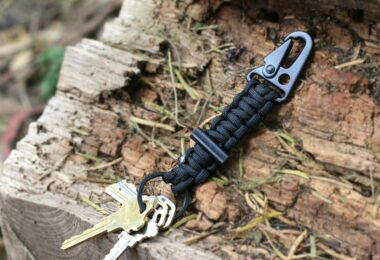 You should also have other provisions like a multi-purpose knife, flare gun, space blanket, first aid supplies, and so on. Always practice strict gun safety. See our article on how to choose the best first aid kit for your hunting trips. Keep your finger off the trigger until you are ready to shoot and always treat every gun as if it is loaded. Never point your gun anywhere except at your prey. Keep your mobile phone in a waterproof bag just in case you end up getting wet. You need to be able to contact somebody in the event of an emergency. 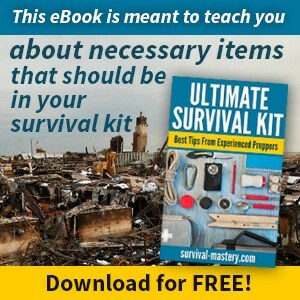 Apart from your gun and survival kit, you will also need some other essential supplies. The first thing you need is a quality call or two. Having a spare one is always a good idea, just in case! Decoys can be helpful if used properly. 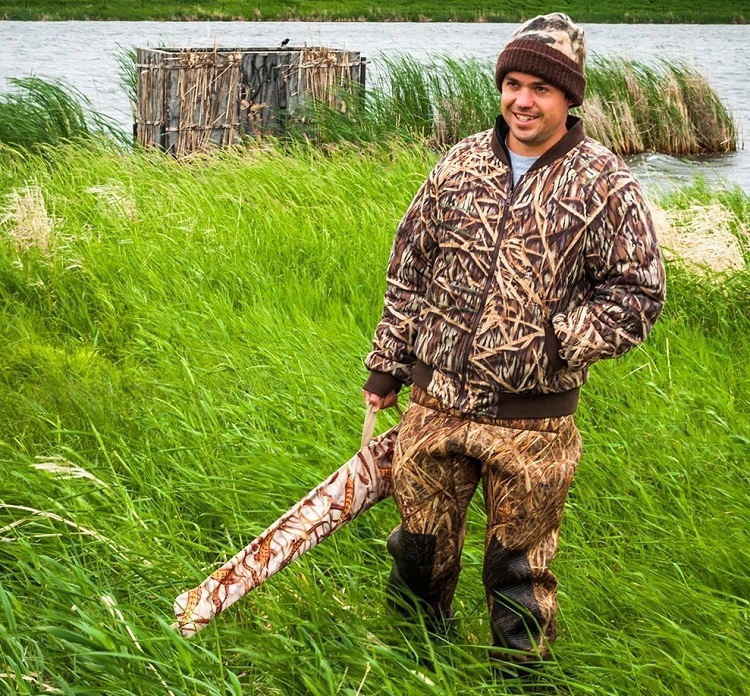 In some cases, if your decoys remain still for a long period of time, they can end up chasing most waterfowl away. Keep comfortable and dry with the help of hunting waders and don’t forget to stock up on the right loads for the waterfowl you plan on targeting. You should also make sure that all of your supplies are packaged in the right kind of bags. Your bags need to be able to keep everything organized, but they should also consist of a camouflage exterior so that they blend in with the rest of your surroundings. 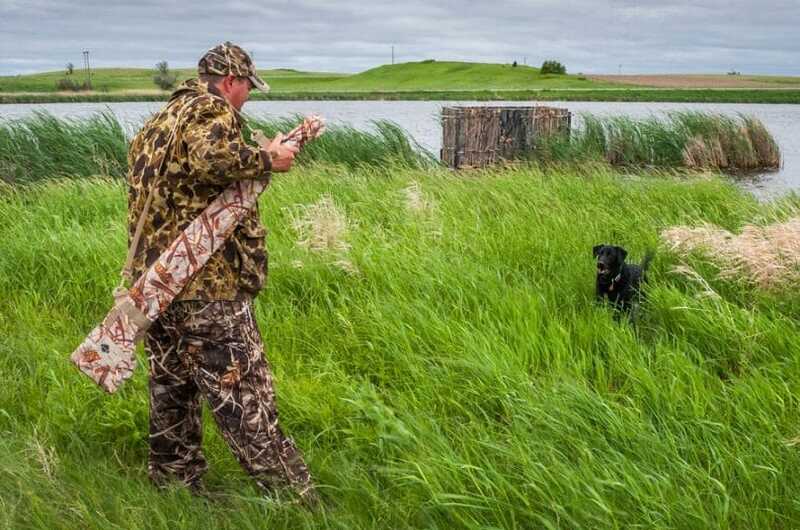 A brightly colored bag will be a clear indicator for waterfowl in the area, and they will steer clear. 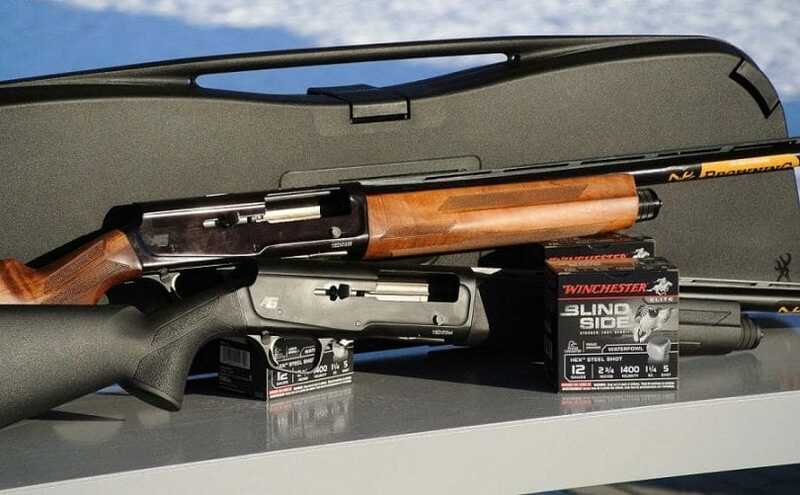 When choosing the perfect shotgun for the job, you will have several fantastic options from some of the most well-known and appreciated names in the business. 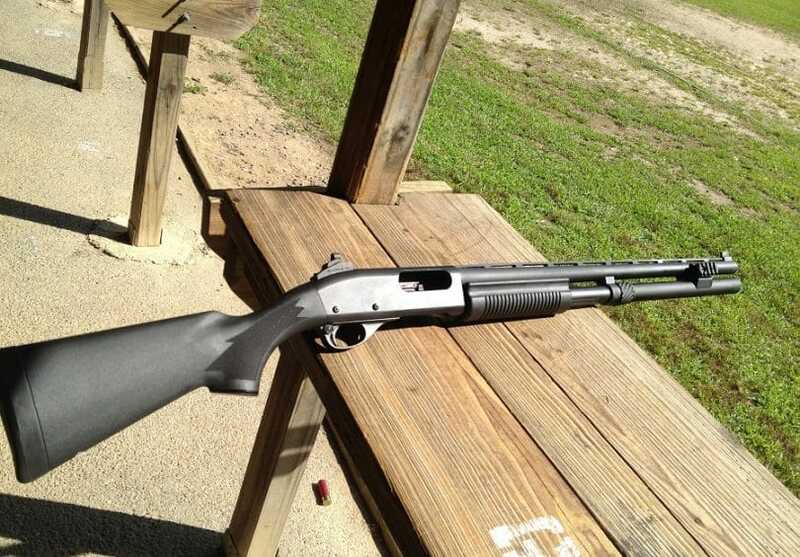 The model 870 is incredibly popular. It retails for about $400 which makes it an affordable option. It’s no wonder that over 10 million units have already sold! It is known for its reliability and, for hunters with more than one firearm, this one is almost certainly always their choice in back up guns. The Versa Max is on the higher end of the price scale at $1,400. It has a notably soft recoil, and it is also really easy to grip. Another great feature is its corrosion-resistant finish on all the metal surfaces. If you’re looking for something mid-range, the 11-87 and the 1100 are both great options. They are both known for being able to handle the second-largest shells available, which is what makes them so popular among waterfowl hunters and turkey hunters alike. The Model 12 and SX 3 are two great choices. The Model 12 was first released back in 1912, and these are usually passed down from generation to generation. They usually value just over $400. The SX3 is loved by all who choose to fire this gun. In Argentina, a 20-gauge version of this gun set a new record for dove hunting (in a single day). Over 16,000 rounds went into the air, and 15,000 doves were hit. The starting price for this model is about $1,000 and is worth the spend for regular hunters. The Auto-5 or A-5 is one of the favorites among shotgun owners and hunting enthusiasts. 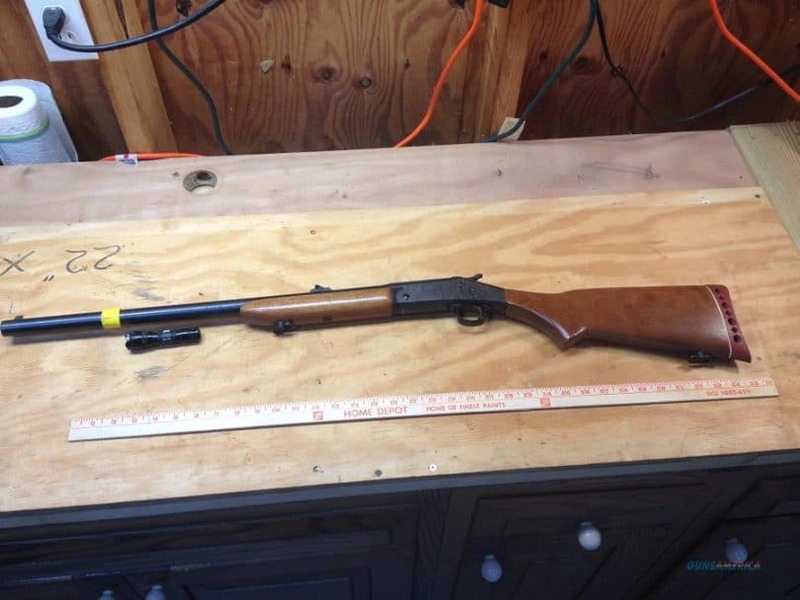 It uses recoil-operated springs and the barrel slides in and out the receiver with each shot. For the most part, this hard-recoiling shotgun remains popular with the older generation of hunters and die-hard enthusiasts. That said, newer hunters tend to opt for other, more modern, models instead. The estimated value is just under $400. The Gold model is a somewhat leaner and younger model. Since this is a newer model and there have been various improvements, it retails for just under $1,800. The BPS offers simplicity and quality at a reasonable price. 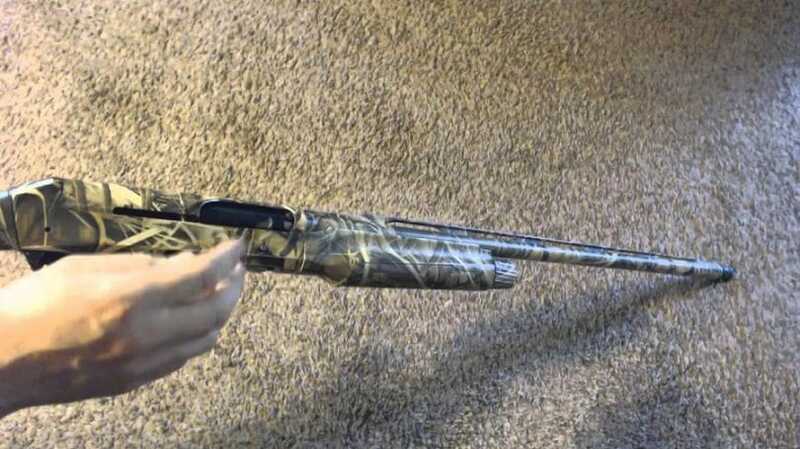 For just under $600, hunters can enjoy Browning quality. The shells are fed and ejected in such a way that they fall to your feet rather than flying out all over the place. The Super Black Eagle II is responsible for popularizing the Inertia Driven System. This gun relies more on the momentum generated by the recoil and spring as opposed to the gas from each shot fired. 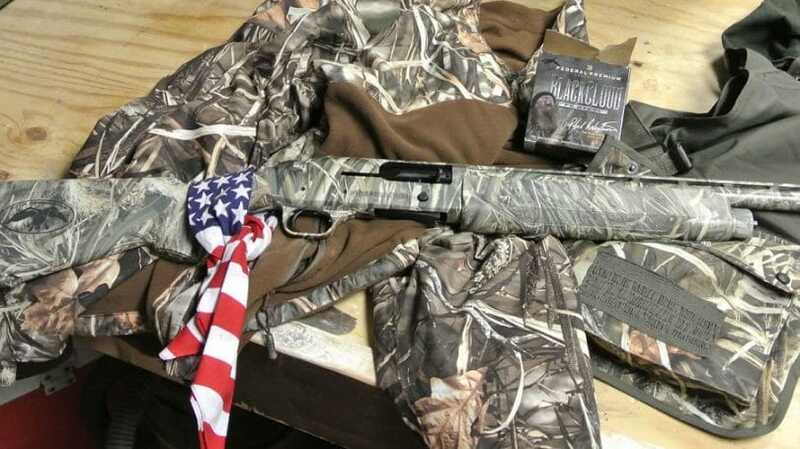 This is a favorite among Benelli fans and is valued at $1,800. The Vinci has a rather extreme appearance and it can be broken up into three pieces for easy cleaning and transport. This model, like other Benellis, is known for its speed and reliability. The recovery time between shots is also reduced thanks to carefully adjusted balance and action. At less than $1,400. 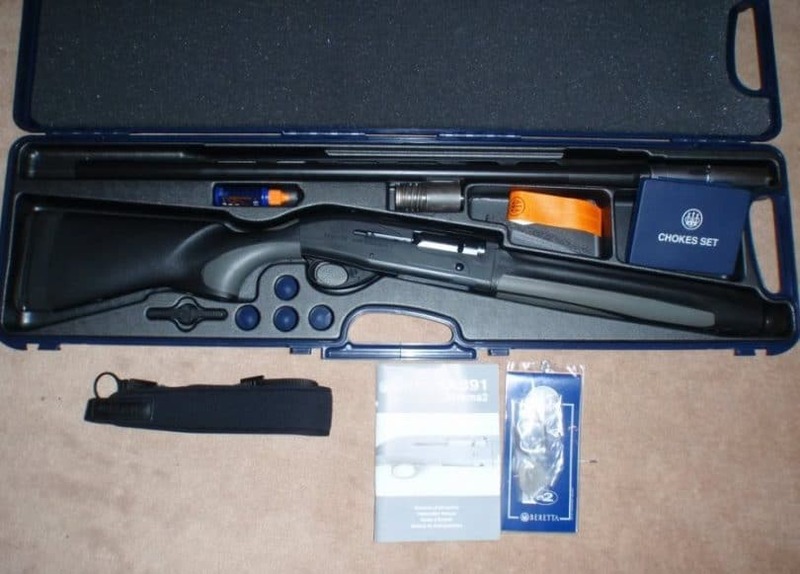 This is a quality shotgun that is within a reasonable range of affordability. This is one of the most reliable of all gas-operated autoloaders. It does not come with a wood stock. The outer layers consist of rubber and synthetic materials. All metal parts are protected thanks to the use of corrosion resistant materials. Although this might not be the prettiest of the bunch, it more than makes up for this thanks to the various properties that ensure it will stand the test of time. The 835 might not be the kind of gun you will show off to your friends and family, but it’s one you will be glad to have at your side when you’re out hunting. It performs particularly well later in the season and in snowy conditions. At less than $482, this is one of the most affordable pump shotguns on the market. The 935 is very different to the 835 and, at under $700; it is still reasonably affordable. There are a number of configurations to choose from, and its gas action helps keep shoulder-bashing to a minimum. It’s also easy to use in the cold. Even thick gloves won’t get in your way! The H&R venerable Topper first made its appearance back in 1893. Compared to many other shotguns on the market, this one is really reasonably priced at less than $200! 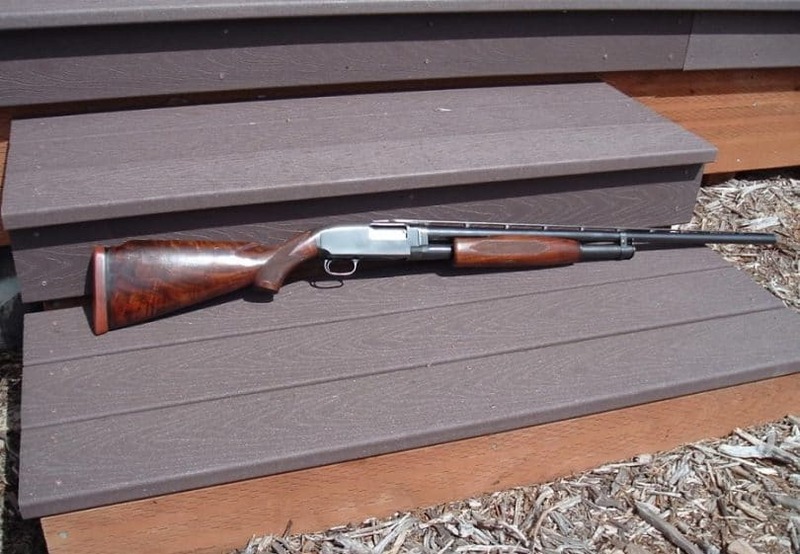 The price and trusted nature of this shotgun are both reasons for its continued success. It’s a particularly popular choice for beginners and young hunters. So, if you have a child who is showing a keen interest in hunting, this is a great reliable shotgun to begin with. Likewise, if you are still learning to hunt, this is an option you can trust without breaking the bank. The ammunition you choose is also another important consideration. There are a number of different types and manufacturers out there. 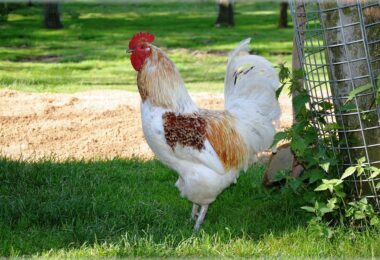 There are variations in terms of size, weight, and composition. The ammo you choose will depend on personal preference, budget, and the type of gun you’re using. The gauge of the gun determines that of the ammo. This belt retails for less than $40, and it holds 25 shotgun shells. This accessory is great for staying organized and avoiding making unnecessary noise when reloading. You can keep your shells on hand when you need them most in this easy-to-wear shell belt. The heavy duty straps also ensure durability, and you can adjust the belt for maximum comfort. This sight sells for under $80 and is designed to help you bag your target with increased ease and precision. The green fiber optic light is evenly distributed thanks to the sapphire jewel, and this sight can even be used in tactical situations. This sight is designed to withstand the increased temperatures of he barrel as well as the recoil. This particular sight is designed to fit shotguns like those made by Beretta, Benelli, Winchester, and Browning. Many users agree that they work very well although there have been a few concerns regarding the quality and durability. If this sight does not suit your particular model, there are other options available that might be a better fit. At less than $130, it’s no wonder this blind is so popular! You can use it to transport your shotgun, flags, and it can hold more than 200 rag decoys! It has a built-in scabbard, and the double lid system allows for quick shooting access. The Stubble straps work well for concealment purposes. The closed-cell foam acts as protection against elements like water and cold. It only weighs 12 pounds and it really helps ensure fantastic hunter mobility. This is a must for all waterfowl hunters, and it only costs around $40! This shotgun case is made with quality materials in order to ensure maximum satisfaction. It has been designed to withstand even the toughest conditions and is great for professionals as well as recreational hunters. With this case, you can rest assured that your shotgun is well protected and, thanks to the full-length zipper, it’s really easy to clean too! You can even fit flags and other small accessories in the exterior pockets of the 12-pound case. 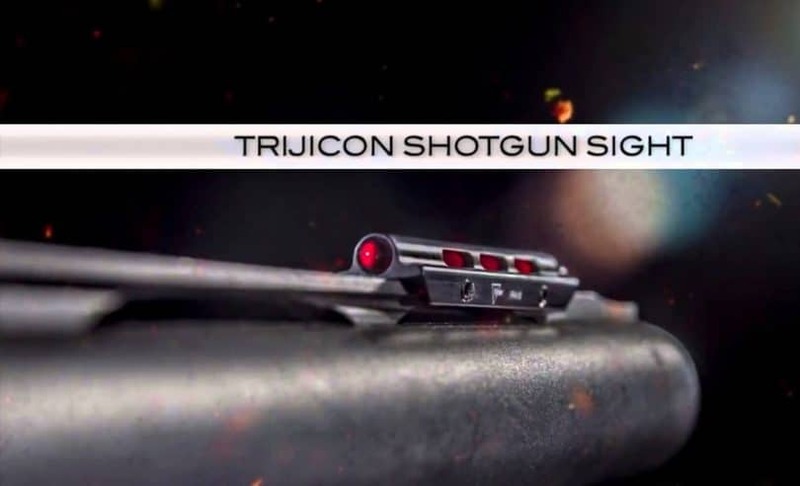 Like many other shotgun accessories, if you find that this one is not suitable for your shotgun, there are many other models to consider. No matter what type of game you choose to hunt, it’s always important to follow the regulations and laws set by the local and national government. There is a specific hunting season and, each year, it’s important to get the green light before you take aim. Ignoring the law can land you in some pretty serious trouble. Another rule to remember is the fact that you are not allowed to bait waterfowl. In other words, you cannot toss food out to attract them. If this occurs, authorities can close the area for hunting for up to ten days so that all the bait will be consumed before hunting resumes. You may only hunt over designated areas as determined by the local authorities. Hunting over manipulated agricultural areas is not allowed unless these areas have already been harvested. Permits are also essential, and you should never hunt without a valid license. See our instructions on how to get a hunting license to help you. The most important part of all is to make the most of your time outdoors. If you are hunting with friends or family, take some time to appreciate your time together. Sure, it’s a great feeling when you strike your target, but spending quality time with your loved ones s also incredibly rewarding. Make sure that you take plenty of snacks and refreshments along for the day and, if your first day out doesn’t prove as successful as you’d like, try going out the following day. Perhaps a slight change in location will make all the difference! You might also like to try different calls if one does not work as well as you’d like. Ask your hunting buddies or other experts for their advice with regards the best options on the market. Check out our article on the top hunting gear before you leave for your trip!